• 8 1/2 years remain on NNN lease with two 5-year renewal options, and scheduled rent increases. • Lease is signed by Franchise Associates, Inc. Guarantor is Arby’s Restaurant Group, Inc.
• Traffic counts on average 11,500-16,500 vehicles daily on Paul Bunyan Drive Northeast. 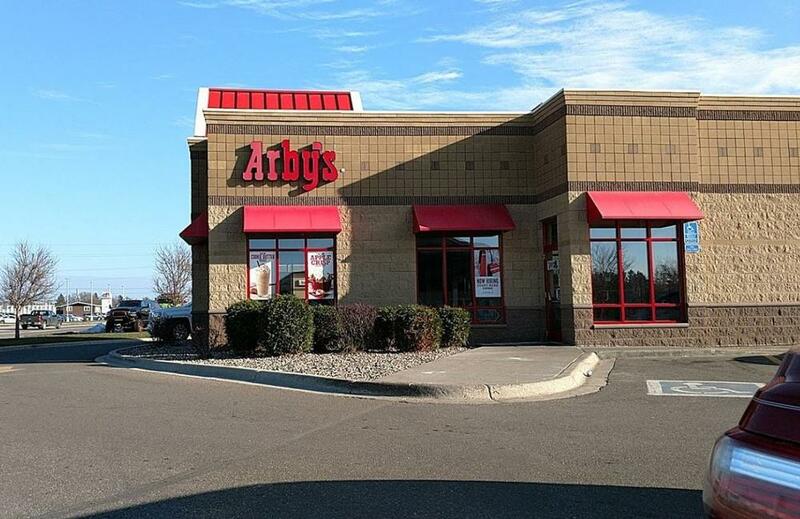 • Arby’s is less than a mile west of Bemidji State University with over 6,300 students. • Bemidji acts as a regional center for shopping, arts, entertainment, education, health services. • Bemidji is a historically charming and beautiful city, and a vacation destination.